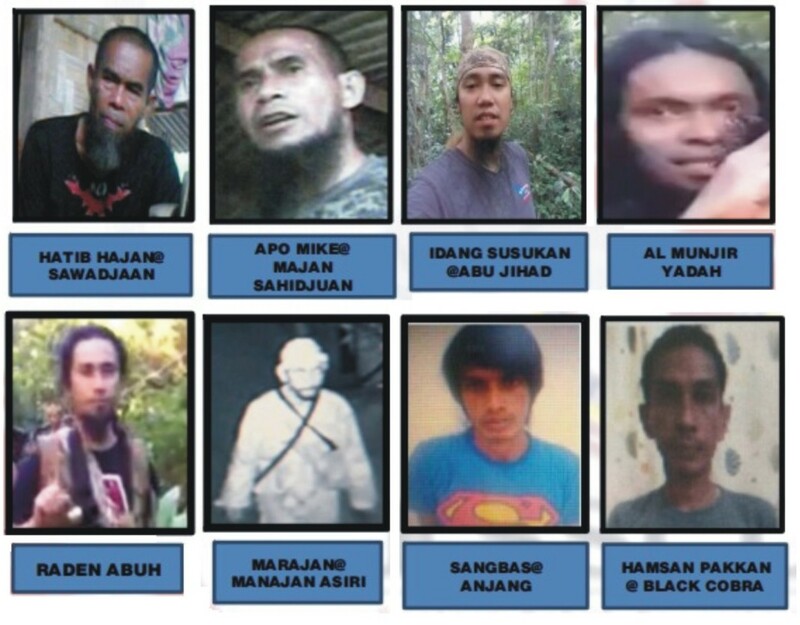 SEMPORNA : The Philippines is helping Malaysia monitor the movements 18 Filipino suspects in the wanted list of the Eastern Sabah Security Command (ESSCom) for what is believed, their active involvement in trans-border crimes in Sabah. 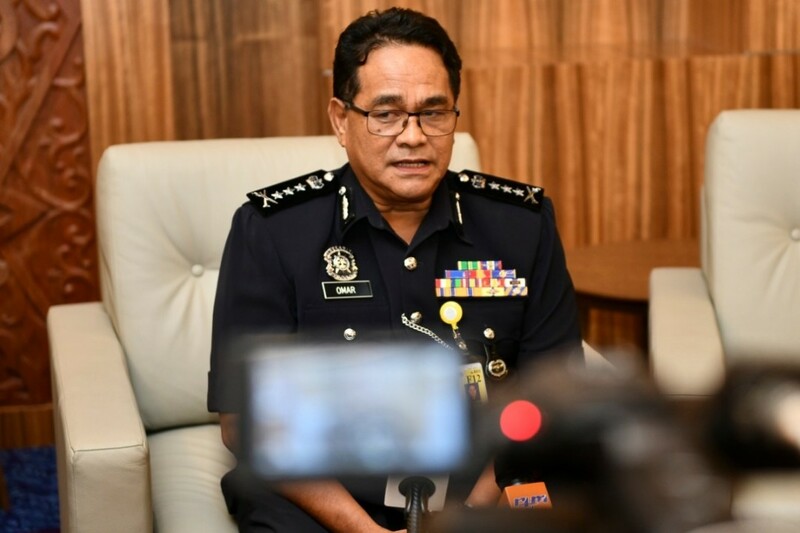 State Police Commissioner, Datuk Omar Mammah, said all the suspects were detected to be in the Philippines and their movements were being monitored in that neighbouring country. 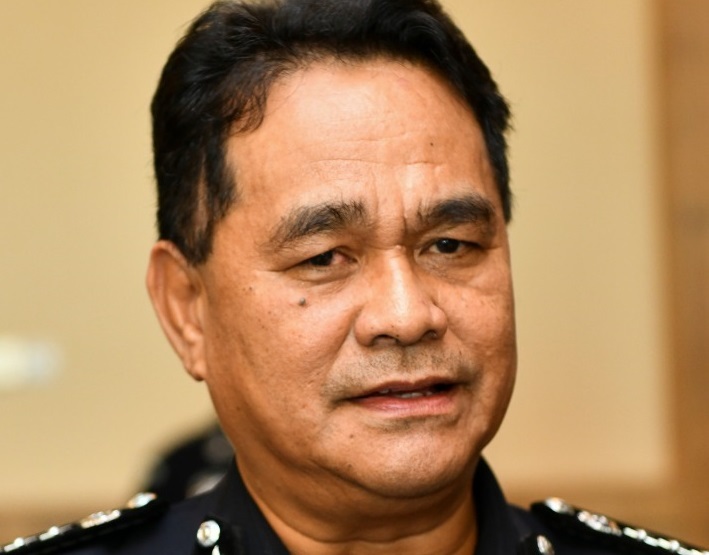 “Our ‘friends’ in the Philippines are keeping us updated on their (suspects) movements,” he said when met by reporters after officiating at a community policing programme: Police and Community are Never Apart, here, today. 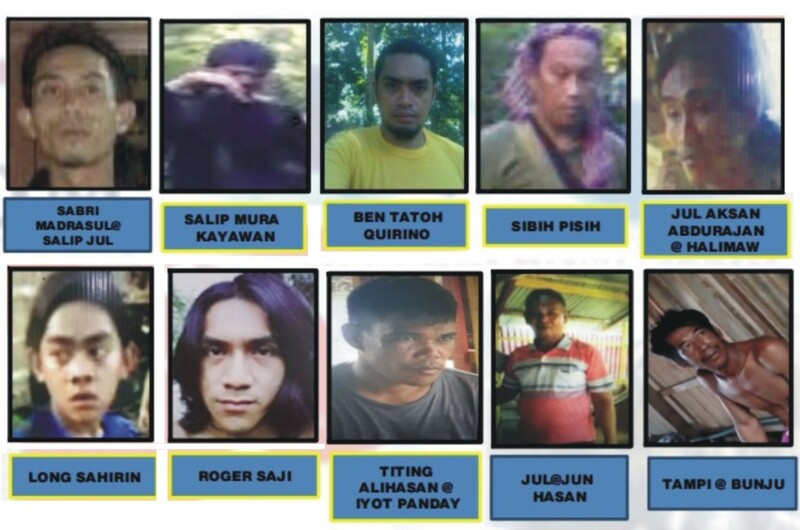 Recently, ESSCom issued the latest list of 18 wanted suspects including an Abu Sayyaf terror group leader who was actively planning several cross-border crimes in the waters of the Eastern Sabah Security Zone (ESSZone). ESSCom, in its statement earlier, said all the suspects were still active and had never been detained. Meanwhile, Omar said police would enhance policing this year in line with the effort to combat cross-border crimes including intrusion, kidnapping and smuggling committed by certain groups via the country’s waters. 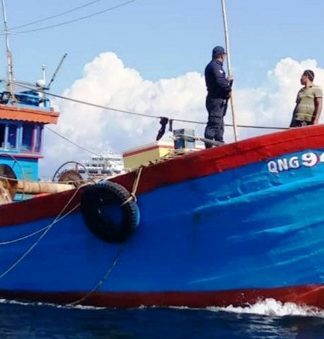 “Towards this, ESSCom is increasing patrols by the security forces in the ESSZone waters and assisted by the Royal Malaysian Police. “Besides that, the district police chiefs have the role of mobilising assets and personnel to strategic locations for patrolling,” he said, adding that to date, there were still attempts by criminals to commit cross-border crimes in the ESSZone but these had been foiled. 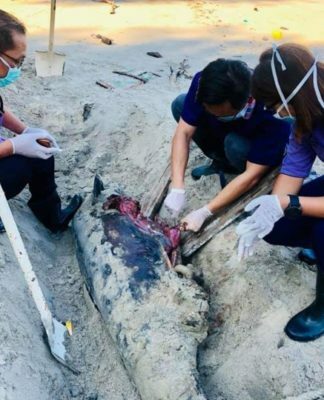 He said all the native chiefs, village heads, community leaders and the public in Sabah had the power to arrest individuals committing crimes before their eyes and hand them over to the police. “The power to arrest is allocated to the public under Sections 11, 13, 14, 15, 16, 23, 24 and 27 of the Criminal Procedure Code. 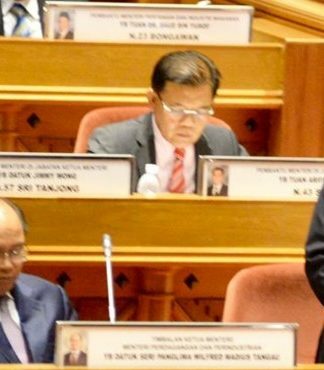 “However, members of the public are not allowed to injure the criminals nabbed and if that happens, they can be charged in court for reacting excessively,” he added.